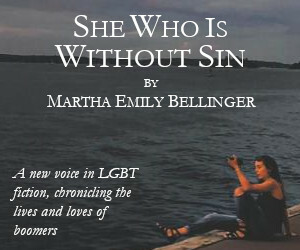 Coming out in the future still presents a difficult decision for teens, and being surrounded by artificial intelligence and the son of a conservative President of the United States only makes things worse. Meet Lee Fisher, the main protagonist in Willful Machines, a shy, introverted young man in prep school who confronts this reality with his best friend, Bex, and the newly arrived Nico, who complicates Lee’s situation with his charm, good looks, and courting of the closeted First Son. If that sounds troubling enough for young Lee, imagine doing it in a world threatened by artificial humans gone terrorists. Tim Floreen weaves this chaos into a tightly knit thriller that will delight both its targeted teen audience and adults who enjoy a wonderfully created futuristic world. Floreen adeptly handles the creation of a society full of machines that think, clean, protect, and threaten humanity’s existence. Too many science fiction authors deliver their setting with a long, often boring, third-person account that describes the machines, the new world, and the attitudes about all of it in some drawn out introduction or opening scene. In contrast, Floreen organically introduces us to this realm as we follow Lee through a day at school and as Lee himself interacts with the various machines and people in his life. This exemplifies the skill with which Floreen guides readers through the story; despite tiny electronics called pucks that fly through the air and follow people around in order to instantly communicate, robot spiders that serve as janitors, and the potential for any person standing in front of another one to turn out to be a machine, everything feels believable and real. This factor makes Floreen’s novel stand apart from similar teen sci fi thrillers. He accomplishes this feat largely by making Lee into such a relatable character. A wealthy President’s son could easily stand apart from the masses, especially as he copes with Secret Service agents watching his every move and the weight of not wanting to embarrass his father. However, instead of dwelling on these factors, Floreen allows us to feel Lee’s emotion. The powerful draw of coming out and becoming his own man, and how his best friend Bex encourages it; the lust at meeting the attractive Nico, followed immediately by his low self-esteem that can’t imagine someone like that falling for him; the young sexual tension between the two teens; the confusion of disagreeing with his father and grandfather’s national campaign to discredit and marginalize artificial intelligence because of Lee’s aptitude for creating machines; the sadness of losing his mother to an awful attack by artificial intelligence that she helped to create. Lee acts, feels, and interacts like any person, and thus grounds the extraordinary circumstances of this future environment and his own lofty status for today’s reader. Floreen intensifies all of the above with a thriller full of plot twists worthy of a James Bond movie. Nico comes with a mysterious past, apparent secrets, and often seems too good to be true. While the revelation of his truth hardly shocks the reader, it drives toward the ending with ups and downs until Nico’s true mindset comes out at the end. 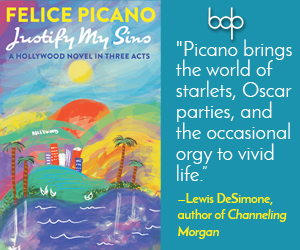 Lee’s infatuation with Nico blinds him to reality and pulls him in multiple directions. The main terrorist, Charlotte, an artificial human partially created by Lee’s scientist mom, also heightens a reader’s angst with her will to protect machines and a mysterious past that includes alleged killings and a plot to create an army of artificial humans. To that end, someone or something takes control of machines around Lee and sends them to attack him. Lee keeps secrets, too, that he gradually reveals and that contribute to the plot twists. Multiple potential enemies and antagonists present themselves, thus keeping the reader guessing until the very end about what really threatens Lee and the future of humans and artificial intelligence. Even Lee’s father, the President of the United States, cannot be ruled out from some nefarious plot to do away with his own son. Floreen draws a blurred and fascinating line between humans and artificial intelligence, between the need to connect with other humans and people’s already established propensity to hide behind a phone or keyboard. 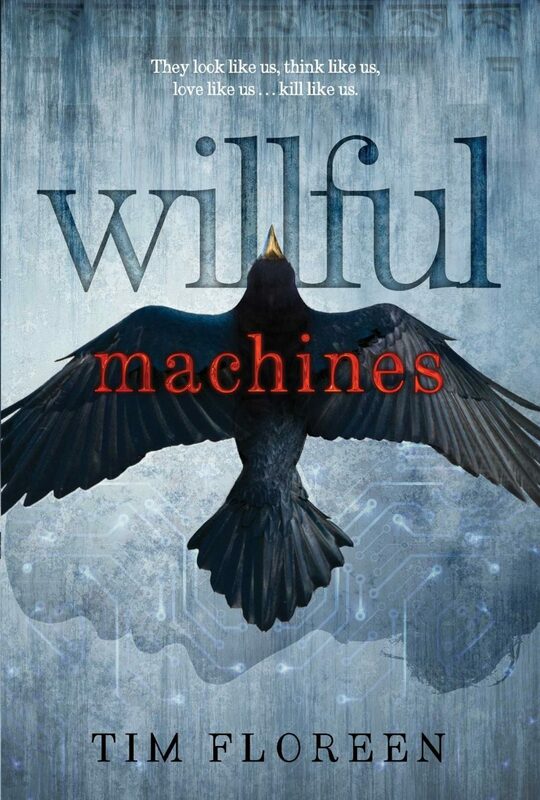 With all the fast paced writing, emotion, and engagement that Floreen delivers, at the heart of Willful Machines rests age-old questions about humanity. He delves into rather profound inquiries about goodness and evil without any overbearing moralization or sermonizing. Through Lee, the reader sees the world in a different way and ponders the future, while struggling with very contemporary issues about how to relate to fellow humans. Floreen does not wrap everything up in a nice bow at the end of the novel. But this is not a criticism because he intentionally leaves the reader hanging. I can’t wait for the sequel.